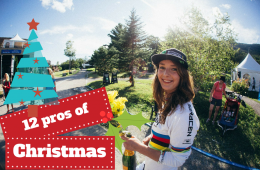 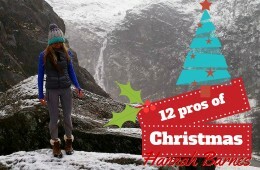 12 Pros of Christmas | Anka Martin. 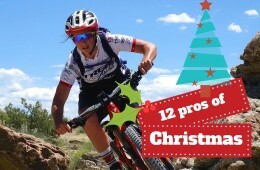 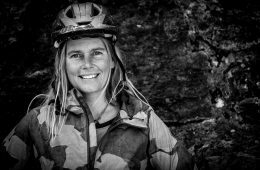 12 Pros of Christmas : Becci Skelton. 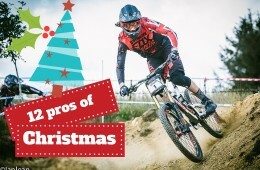 12 pros of Christmas: Josh Bryceland! 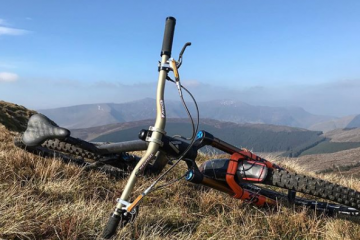 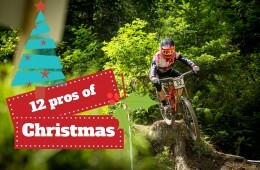 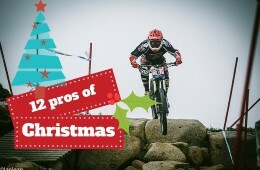 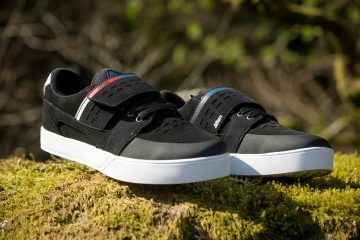 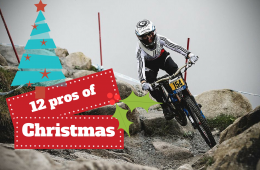 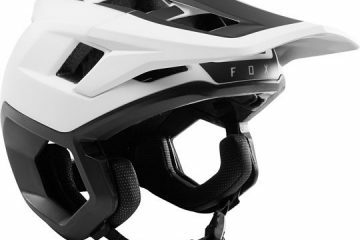 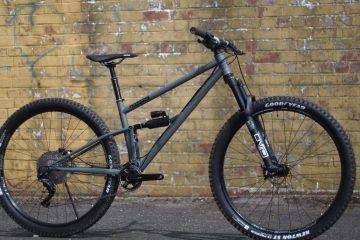 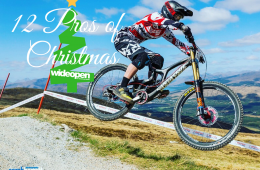 12 Pros of Christmas – Innes Graham.